Come golf Whispering Lakes again … for the first time. so you can sink your putts on our newly-improved course! 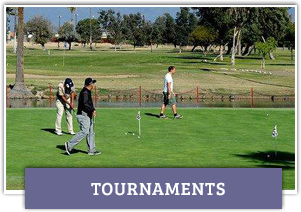 Whispering Lakes Golf Course – the 18-hole, par-72, city-owned course in Ontario, California – was in need of a make-over, and what a beautiful make-over it got! The course is now sporting a brand-new clubhouse, with improved playing conditions and equipment and awaiting your next round for your approval! A grand old course brought back to life. Long a favorite for locals, this historic course had fallen into disrepair. 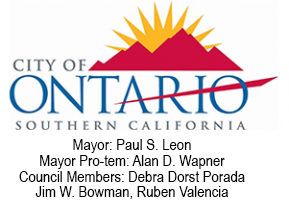 But with City backing and guidance from Donovan Brothers Golf, LLC, the course is once again a resplendent course and continues to be the “best bang for your buck” for golf in San Bernardino County. Playing 6,624 yards from the back tees, the course has a rating of 71.2 and a slope of 119. This is a “throwback” layout, with generous, tree-lined fairways on just about every hole. 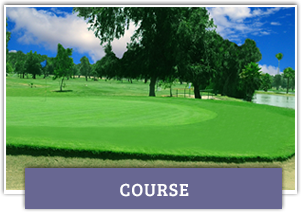 The course is relatively flat making your round an easy walk if you prefer. The brand-new clubhouse features freshly-made sandwiches that can be enjoyed indoors or out, before or after your round. We have an active Senior Men’s Club, whose members enjoy mornings set aside for them. We’re open to hosting other special groups, just let us know. 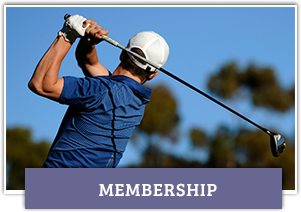 Our range is a great place to work on all facets of your game, or to meet our PGA Head Golf Professional Gary Nichols for a lesson. We hope you enjoy your rounds at Whispering Lakes, a tranquil setting for enjoyable rounds of golf at the absolute best rates in the area! Check out a recent story on our turnaround from the Daily Bulletin.